Bank of America has applied for a patent with the United States Patent and Trademark Office for a new technology of funds transfers using digital currency. 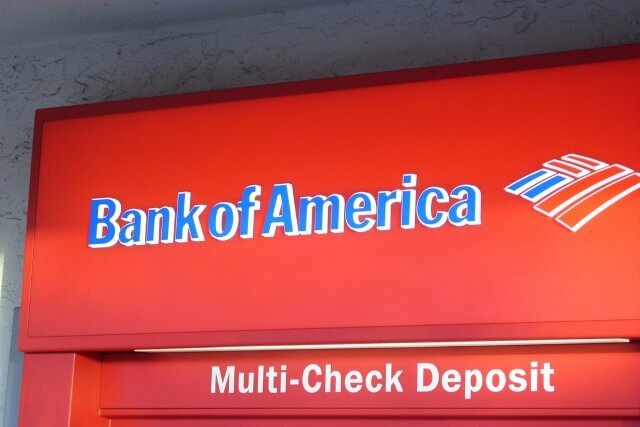 Bank of America has recently applied for a patent with the United States Patent and Trademark Office for a technology of global transfers using bitcoin. Accroding to the patent, published on September 17, the system willv allow utilizing digital currencies, including litecoin, dogecoin, peercoin and ripple, for sending funds across countries. The technology will significantly accelerate world transfers and make them more secure.Unlike traditional payment companies, the new system will use the minimum customer information. 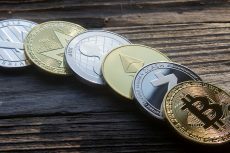 Upon submitting for a transfer, the bank would decide whether to use virtual currency, depending on the cost of traditional wire transfer and the time necessary to send funds. Besides, before choosing the cryptocurrency for a transfer the bank will take into consideration such factors as price and volatility. “Enterprises handle a large number of foreign wire transfer requests on a daily basis. As technology advances, foreign transactions have become more common. For some customers, it may be desirable to conduct a foreign wire transfer in less time than what current foreign wire transfer systems allow,” Thomas Edward Durbin and James Gregory Ronca, who wrote a patent application, commented. It is still inknown whether Bank of America will use the patent. 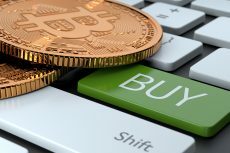 JPMprgan, Amazon, IBM and MasterCard also submitted bitcoin patents, but none of these companies began utilizing the digital currency, what is attributed to the uncertainty in its regulation. “A system includes a memory and a processor. The processor is coupled to the memory and causes the system to receive an electronic request for a fund transfer and initiate a debit of a first amount of a first currency from a customer account. In response to determining using cryptocurrency is optimal, the processor can transfer the first amount of the first currency into an account associated with a first cryptocurrency exchange and initiate the purchase of a first quantity of a cryptocurrency from the first cryptocurrency exchange. 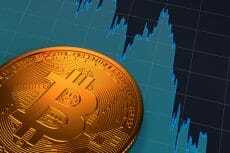 The processor can transfer the first quantity of the cryptocurrency to a second cryptocurrency exchange and initiate the sale of the first quantity of the cryptocurrency at the second cryptocurrency exchange. The processor is further able to initiate the transfer of at least a portion of the resulting currency to a recipient,” the filing reads. On September 17, the USPTO also published nine applications from Coinbase, including “Hot wallet for holding Bitcoin”, “User Private Key Control”, “Bitcoin Private Key Splitting for Cold Storage”, “Send Bitcoin to Email Address”, “Bitcoin Exchange” and others. 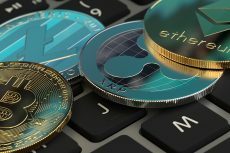 More and more financial institutions are considering adopting the digital currency and are studying the possible applications of the blockchain technology. UK-based Barclays has already consucted testing of the virtual money in labs. Moreover, the bank is planning to allow people make donations in bitcoin. Visa has recently invested in a blockchain technology solutions provider Chain, which is currently investigating how the technology can improve the process of financial assets trading and transferring.